Looking for a personalised service to reveal your personality through your image? Personally, I love the big fashion capitals (so, nothing new there! ), like New York or Paris where I try to go as often as I can. There’s no two ways about it, they are THE cities of reference for discovering new trends or simply admiring the great classics in couture. But to assert your look and surprise those around you, there’s nothing better than heading off the beaten track and exploring places that still have so much to offer the world of fashion, don’t you think? Eastern Europe is very much a hotbed of highly prolific designers right now, boasting their own brands or working more and more with western designers. This whole wave was started by a young Russian stylist, Gosha Rubchinskiy. Fans of Vogue and devourers of fashion blogs, you’re bound to have already seen his clothing label, inspired by the streets and apartment blocks of his birthplace Moscow. But if his over-sized T-shirts and sportswear aren’t quite your thing, there’s a whole generation of other designers behind him, from Georgia, the Czech Republic, Serbia, Ukraine or Bulgaria. Looking to revive your wardrobe this summer? Here are my top 5 brands straight from eastern Europe to get you inspired and give a unique twist to your style. The Ukrainian capital is one of the most dynamic cities in eastern Europe and has given birth to many a fashion label these past ten years. Bevza, founded by stylist Svetlana Bevza, is one of the most prominent and chic. The brand’s clothes stand out for their pure cuts and minimalist design, chiefly in monochrome tones. My favourites are definitely the sophisticated dresses and jumpsuits. Albeit he’s currently based in London, David Koma was born in Georgia and grew up in Saint Petersburg, Russia. After some time at Mugler, he spread his wings and took off on his own last year. Using geometric shapes, his collections are designed to enhance the female figure. Not surprising when you know he’s had celebrity clients such as Beyoncé, Lady Gaga and Rihanna at his door! In the evening, as the temperatures cool, there’s nothing like a magnificent scarf to cover the shoulders. 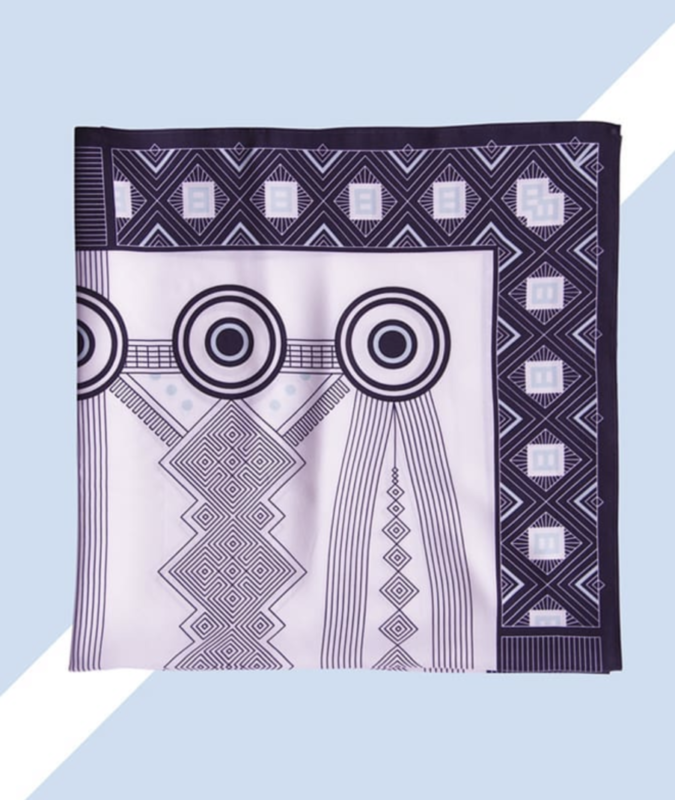 I fell head over heels for this young family-run brand founded in Sofia, Bulgaria, whose silk scarves are inspired by the authentic traditional motifs of the Balkans given a contemporary twist. Who would’ve said that combining so many colours with ethnic designs could look so modern? Sometimes, all you need is a well-cut simple T-shirt or tote bag with an original inscription to give an ultra-cool touch to your look and turn people’s heads. 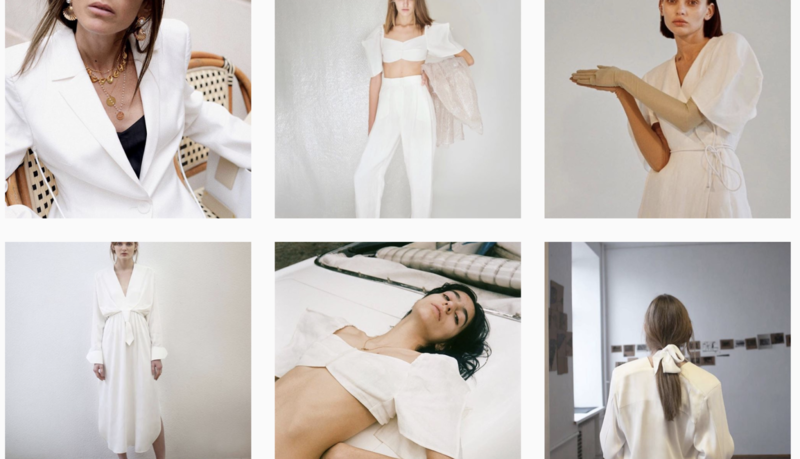 This small brand’s collections, snapped up by fashionistas in Belgrade, limits itself to a few basics signed with the “Yugochic” logo, a reminder of Serbia’s recent heritage. It’s the simplest thing, subtly ironic and goes wonderfully with a work outfit or a summer skirt. 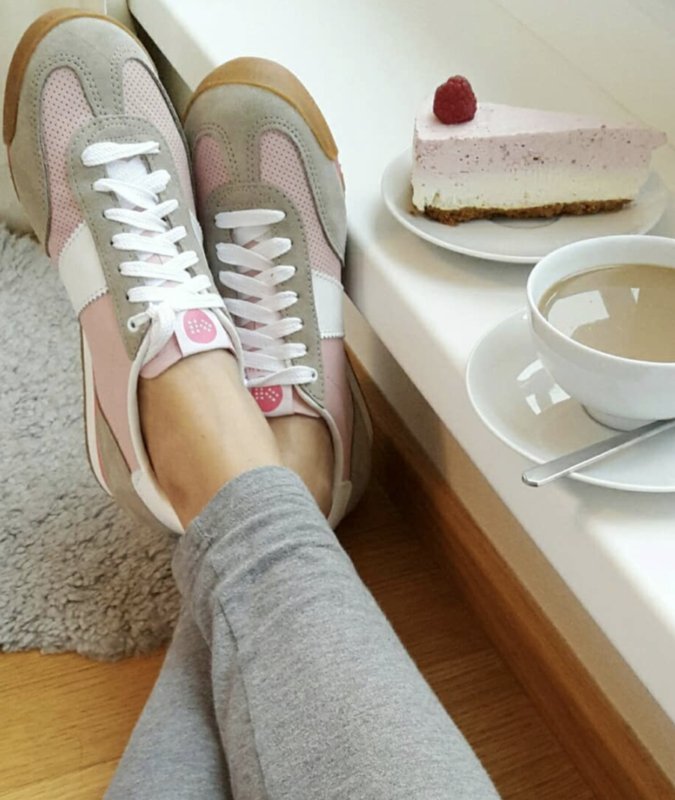 After a week of wearing heels, we’re all waiting for the weekend to relax and enjoy the comfort of trainers. 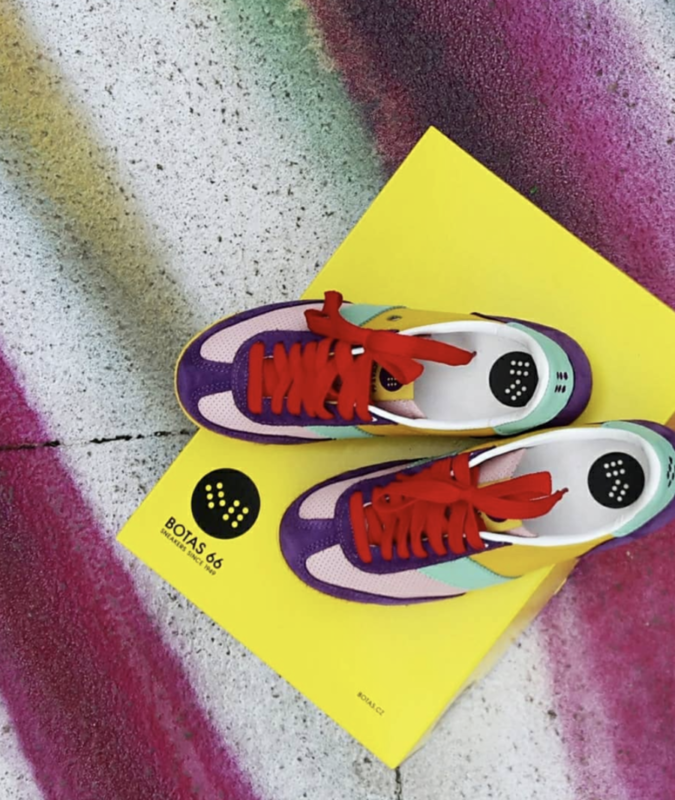 In the 1960s, Botas sports shoes were all the rage in Prague, to the point that the brand name has entered the Czech language as an alternative word for ‘trainers.’ In 2008, two designers decided to bring the label back up to date. I love their vintage design and all the colour choices!